Don’t be scared…It’s Just Paint! 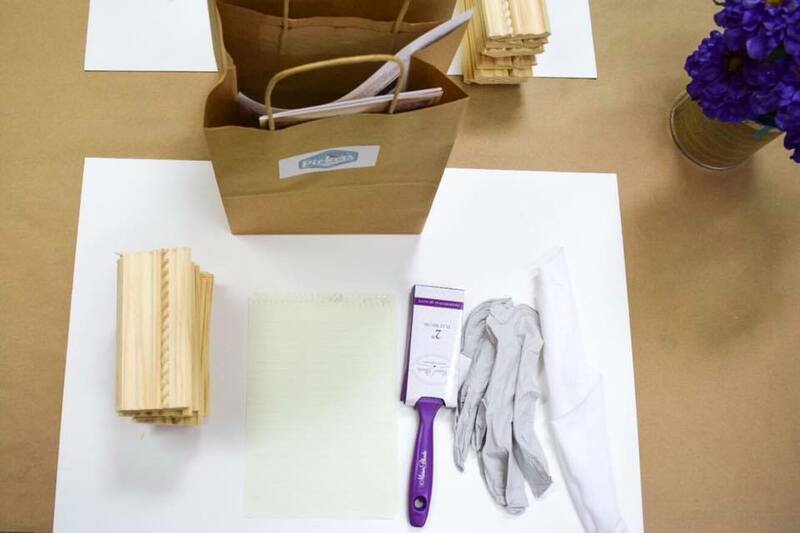 Then you will dive in to paint 6-8 samples to learn furniture painting techniques using, chalk-based, acrylic and milk based paints. Painting techniques such as waxing, distressing, layering paints, glazing and more! You will go home with each recipe so you can create the same finishes on your own projects when you leave. Light lunch and snacks are provided. This class is scheduled for Saturday, April 27th from 10:00am til 2:00pm. Registration ends April 25th.